You are here: Home » hip with the starch. . .
I’m glad I didn’t get too far into this whole quilting gig before I learnt the secret that everybody seems to know. . .starch baby starch! Press your fabric and starch baby starch. . .hmmm, gotta get a t-shirt made. . .you will see a difference! 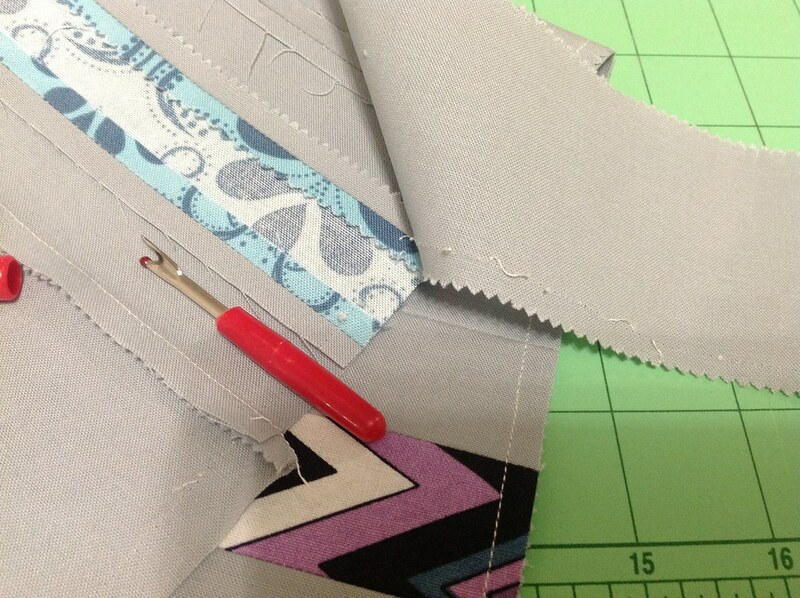 I know I have, not to mention the ease of sewing those 1/4″ seams. This of course, no amount of starch or pressing will protect you from doing bonehead moves like piecing onto the wrong side. . .
. . .a frogging we shall go! The nippers were good to their momma today I managed to get one block done from the Skill Builder BOM, the Magnum block is next and then to prep them for a little bit of FMQ (Free Motion Quilting), I am excited. 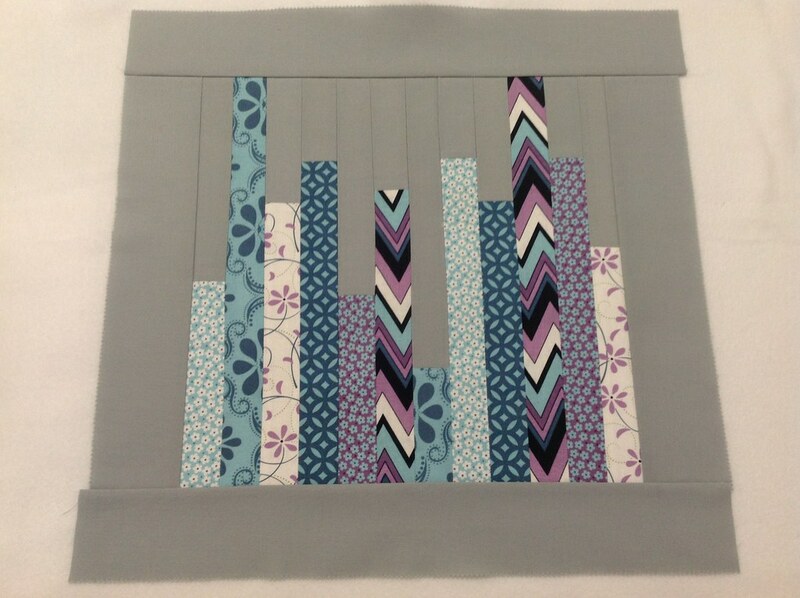 The gorgeous fabric is City Block by Kitty Yoshida and the solid is Bella Solids in Silver. Love these colours. Thanks for sharing. thanks for having a look, I’m going to have to try your shortbread cookies. . .they look nummy!